Slip velocities of unfilled and talc-filled polypropylene (PP) compounds, detectable at the die wall during pressure driven shear flow, have been determined using capillary rheometry. The presence of low molar mass, polar additives is responsible for the detection of wall slip in unmodified PP. Slip velocity increases with shear stress, beyond the critical onset condition. Increasing talc concentration in the PP compounds reduces slip velocity systematically, according to the talc volume fraction, whilst talc particle morphology appears to modify the wall slip behaviour to a greater extent than particle size. In comparison to PP-talc composites based on untreated filler, the presence of surface coatings tends to increase wall slip velocity, at any given shear stress, when the coating concentration exceeds monolayer level. These observations are explained in terms of a mechanism for wall slip in a low cohesive strength interphase, rich in low molar mass amide species, close to the flow boundary. This behaviour has also been modelled using a power law, to define wall slip parameters as a function of shear stress and talc concentration that can be used to enhance process simulation. 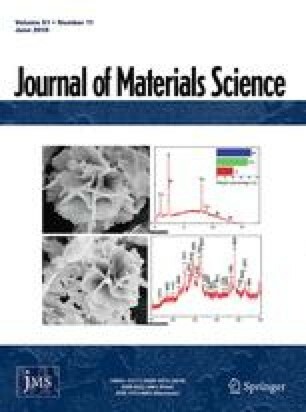 It is demonstrated that the onset and magnitude of wall slip may be controllable by compound formulation and process conditions, creating exploitation potential to enhance process control and product properties of particle-modified PP composites.